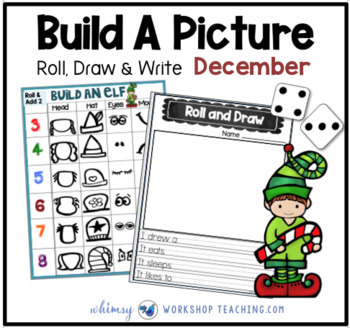 This download is for the BUILD AN ELF seasonal format (December) but can be used any time of year. 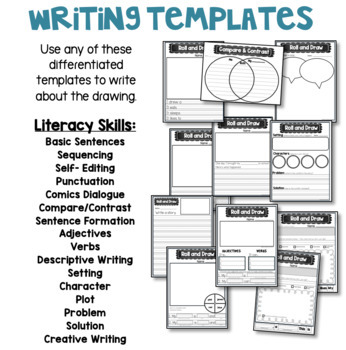 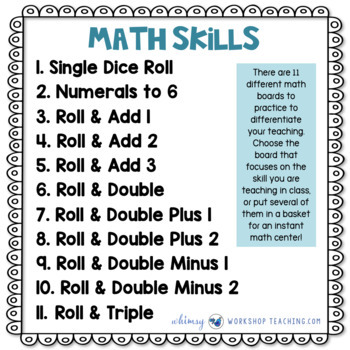 It includes many different math skills and writing templates to use with the artwork created! 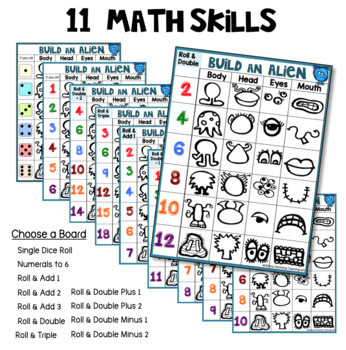 There are enough activity pages for for eleven math activities practicing a different addition or subtraction skill, and eleven writing activities.